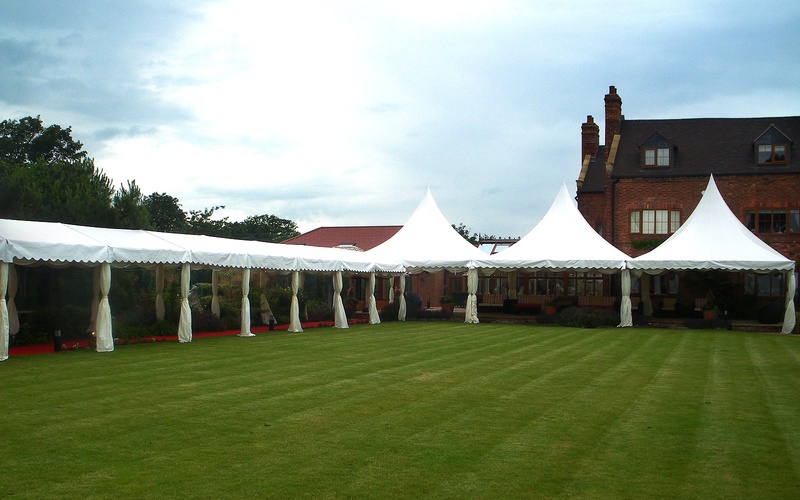 At South Cheshire Marques we offer various styles of marquees to suit all occasions. Traditional Pole Marquees - perfect for the any occasion, the high peaks and curved roofs makes a stunning impact of the surrounding area. Clearspan Marquees- available in various width, 3m, 6m, 9m, 12, and 15m. 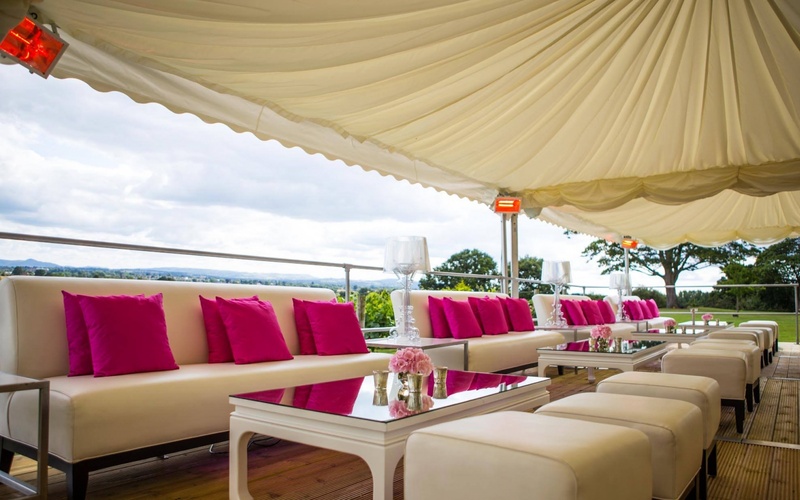 The design of the marquee allows the length to extended in 3m sections to virtually any length. Very flexible, with a wide range of accessories available. Modular Marquees - These are one-off marquees that cannot be extended in size. The most popular and common style are our Oriental Canopies (also known as Pagodas or Chinese hats). These are visually striking with their high peaked roof especially when several are joined together. With our free consultation we will come and survey the marquee site and make any necessary arrangements so you can have the marquee you want.